Jeep traces its roots to the early years of World War II, when a car company called Willys-Overland Motors developed the Willys MB: a four-wheel-drive vehicle for the U.S. Army that was, as WWII reporter Ernie Pyle said, as “faithful as a dog, as strong as a mule, and as agile as a goat.” Willys made Jeeps for civilian use — the first sport utility vehicles — after the war. The Jeep brand was bought by Chrysler in 1987. 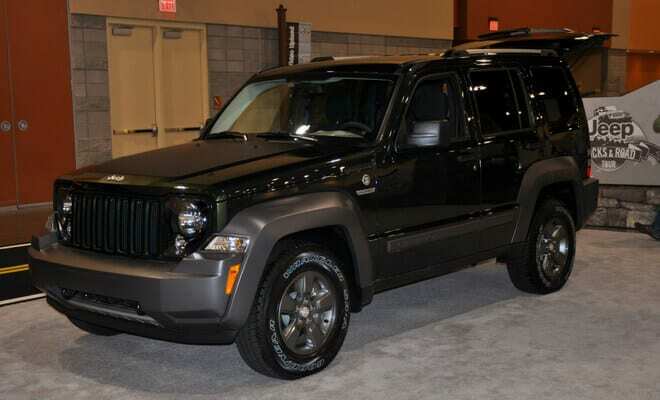 Today, Jeep makes several popular SUVs, such as the Grand Cherokee and the Liberty, as well as the beloved Wrangler. 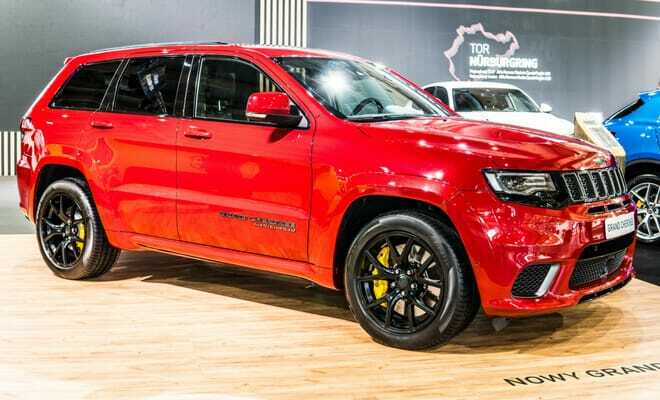 More luxurious than a Wrangler, but still able to hold its own: the Grand Cherokee starts simple and revs up to the supercharged SRT. Learn more about how to get the best car insurance price for your Jeep. It may not get the glory of some of Jeep’s other models, but it still holds a special place in the Jeep lineup. Read our guide on the Liberty and learn how to get cheap car insurance on your ride. 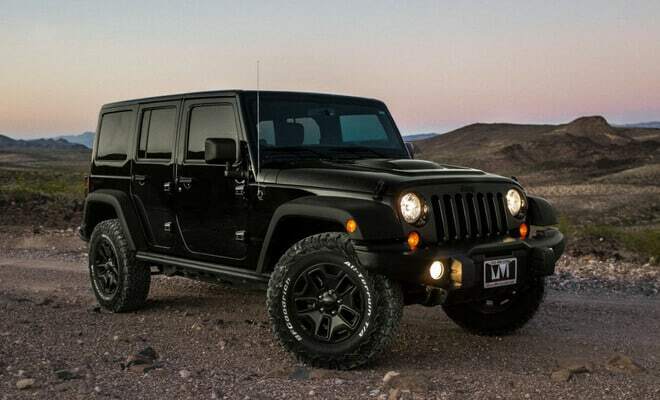 One of the most iconic cars in the world, the Wrangler is everything a utility vehicle lover wants: a beauty on the road and a beast off-road. Learn more about comparing car insurance rates for your Wrangler.